A commercial flooring project is a huge undertaking. That's why it's essential to have an expert team at the helm, driving the process. Intex Flooring has the experience to keep your project on time and on budget. Not only do we complete each flooring project with professionalism and expertise, we are also there to guide you along in the process, answering your questions and providing assurance when you have concerns. Your dedicated project manager will be your partner throughout the process, helping you with everything from choosing the best type of flooring to ensuring we adhere to your timeline. 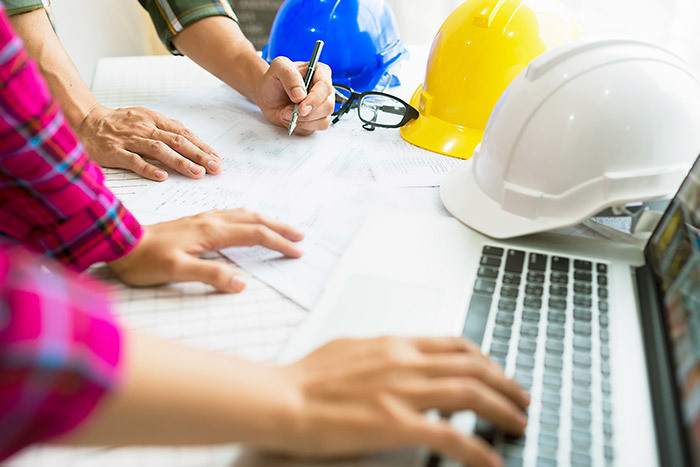 Above all else, our project management service is meant to offer peace of mind, assuring you that your project is being handled by professionals whose number one goal is your satisfaction. Have a commercial flooring project you wish to discuss? A good flooring project involves more than just beautiful finished floors. It requires professionals who can deliver an experience you will love from beginning to end. Intex Flooring makes it happen.